Whoo! What a crazy morning! 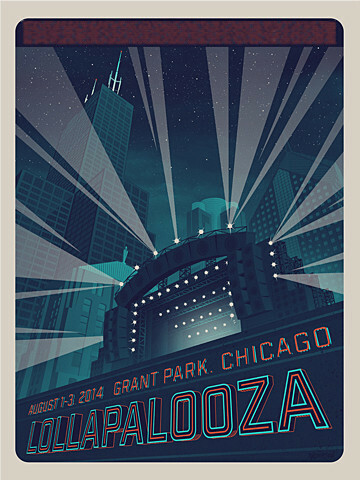 If you were also hanging in the Lollapalooza ticketing standby room you know what I mean. Early Bird tickets were gone in just a few SECONDS. Luckily I was able to get my GA 3 day ticket just before they were completely sold out! Did you all get your tickets?! Stay tuned tomorrow morning for the HUGE line up announcement and single day passes will go on sale tomorrow also! I will be sure to post the lineup here in case you miss it. Some Lollapalooza Headliners Have Been Announced!!!! Ohhh my goodness people! 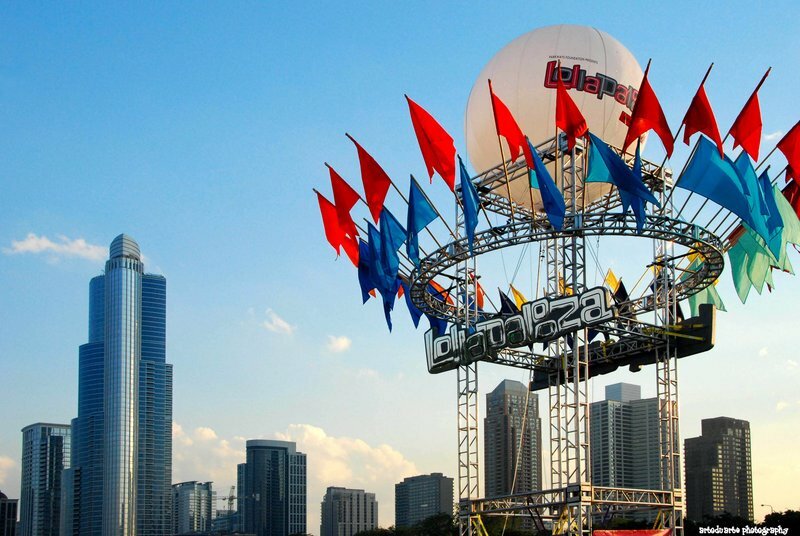 It is getting to be that time of year again, the time when our music festival hero Perry Farrell begins to share with us what amazing bands will grace our presence in what I like to call the Disneyland for music lovers..LOLLAPALOOZA! Yesterday a handful of headliners were announced and a couple of them were bands I had been seriously hoping would be there! Hello fellow music lovers! 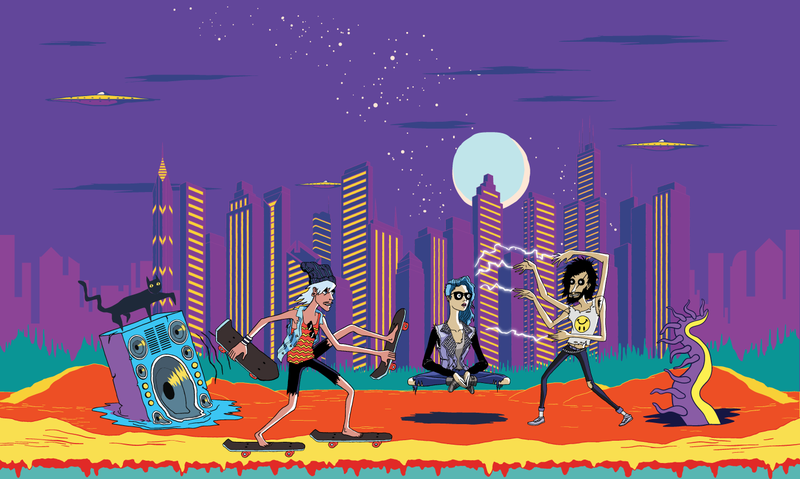 Right this second I am working on packing my giant suitcase for my trip to Chicago for Lollapalooza! Well actually right this second I’m procrastinating/watching the Kardashians (don’t hate) but you know…same difference ;p. I’m hoping to get lots of great pictures of the bands I see at Lolla and I will try to upload them as soon as possible =)! Check out my Twitter from time to time, I will definitely be posting on there more so than blogging new music (sry guys! I’m leaving my laptop at home). Anywho I hope you all have an awesome week/weekend! Nighty night =)! Oops!! I totally forgot to share!! 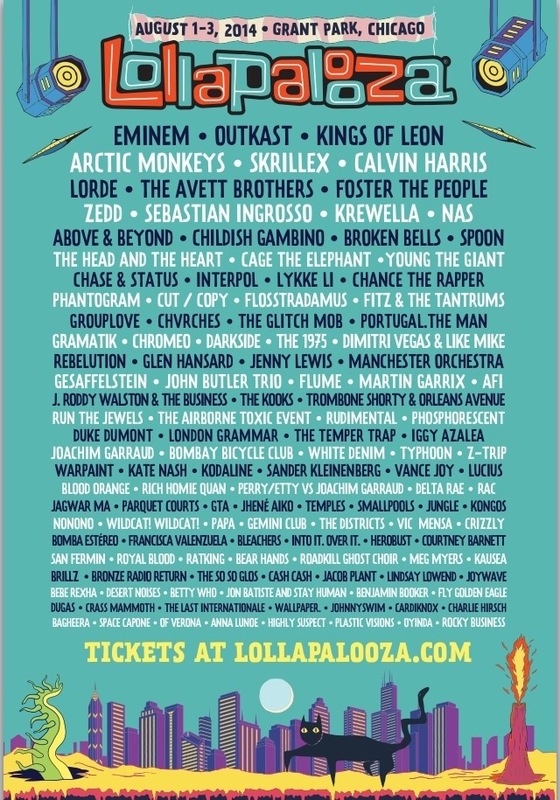 Two weeks ago I tweeted Perry Farrell, one of the greatest people ever for creating Lollapalooza, that I cried like a baby when I read the lineup that morning (sadly I really did cry..tears of joy of course!!). Anyways every year when I go to Lollapalooza, I can’t help but constantly mentally thank Perry for putting together something that is honestly one of the biggest sources of happiness for me! I was COMPLETELY and TOTALLY SHOCKED when he tweeted me back, with a hug no less!! Ahh! It made me whole week and I can’t believe I forgot to post/share with you guys! Here is the tweet!